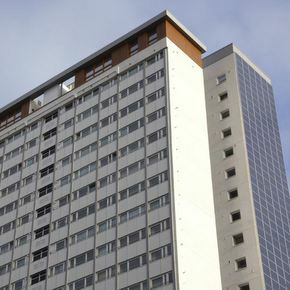 Tim Vincent, Head of Technical at ROCKWOOL, examines the role of non-combustible stone wool insulation in meeting the fire safety challenges of cladding and rainscreen insulation for buildings over 18m high and demonstrating compliance with BR 135. Cladding and rainscreen insulation for buildings over 18m high presents particular fire safety challenges. Given that most fires occur in domestic dwellings, blocks of flats have a high safety risk potential in the event of a fire. Meanwhile, today’s modern multi-storey buildings tend to offer a complex mix of occupation, including offices, hotels, residential, retail and leisure facilities. In this type of building, fire can quickly spread through the material of an external cladding system or through the cavities. Typically, sources of ignition could be flames issuing out of windows or other openings caused by a fire within the building or alternatively from an external fire source. 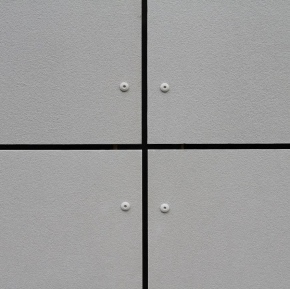 External fire spread to the cladding can be caused by fire radiation from another building or from a source immediately adjacent to the cladding, such as, the ignition of refuse caused by arson. Flames in cavities can extend 5 to 10 times original length, regardless of materials present. They can flash over and break out through windows, spread up over or through the cladding or extend over 2m above a window opening. There is also increased risk during construction, when the insulation is exposed. Careful consideration of the design and potential fire risk in such buildings is required with particular emphasis on containment to allow safe evacuation, reduce the risk of fire spread to other buildings and to enable access for fire fighters. 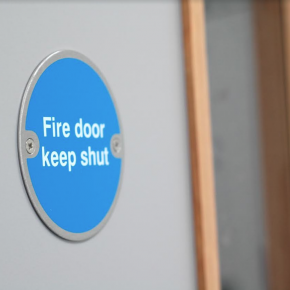 Fire safety standards, embodied in Building Regulations Part B Fire Safety and associated Approved Documents, are designed to ensure that adequate fire safety provisions are incorporated in tower blocks of whatever type. Regulation B4 requires the external walls of a building to adequately “resist the spread of fire” with functional requirements given in Approved Documents. 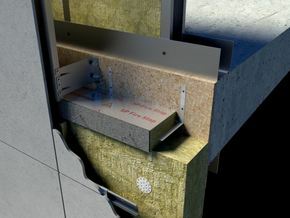 In any building, the cladding system and materials must conform or exceed the regulation for limited combustibility defined in BR 135: “Fire Performance of External Insulation for Walls of Multi-Storey Buildings”, when tested in accordance with BS 8414-1:2002 and BS 8414-2:2005 for its range of external wall insulation systems. This testing satisfies building regulations in England & Wales and Scotland pertaining to fire for buildings over 18 metres tall. The BR 135 classification is called for as an alternative guidance to non-combustibility compliance for domestic and commercial applications. 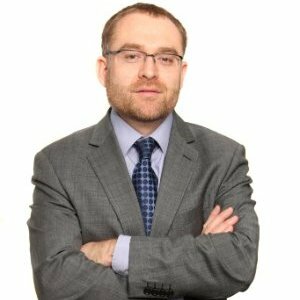 With the completion of a number of construction projects not compliant with Approved Document B or the guidance under BR135, the Building Control Alliance in conjunction with its members looked to readdress misunderstandings within the market. 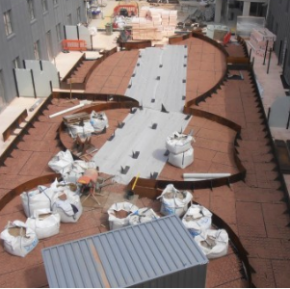 In June 2014, the BCA published the first issue for guidance note 18, which address the key issues surrounding external wall materials, including “class o” performance and the various routes for compliance. Following this revision, the NHBC now include a fourth option for compliance, published in their technical bulletin echoing the risk of fire spread within external wall constructions. The straightforward route to demonstrating compliance with BR 135 and Guidance note 18 in our view is to use stone wool insulation that is non-combustible. Non-combustible products will not contribute in any stage of the fire, including a fully developed fire according to the European reaction-to-fire classification standard BS EN 13501-1. ROCKWOOL stone wool insulation tolerates temperatures of up to 1000°C and has been awarded this highest possible European classification: A1 non-combustible, it provides vital fire protection in buildings, keeping people safe, as well as minimising damage to valuable assets. 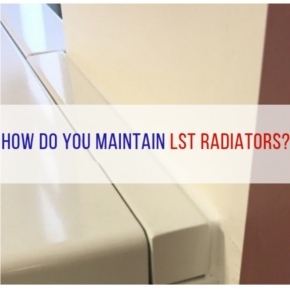 In the event of a fire, it is designed to remain stable, slow the spread of flames and help protect the building’s load-bearing structure, buying valuable time for occupants to safely escape to protect lives and investment. 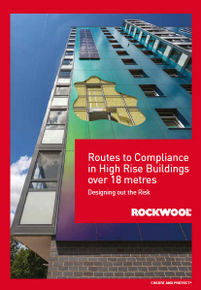 To summarise and simplify the various regulations, standards and routes to compliance that can be found within a number of guidance documents, ROCKWOOL has developed a selection of supporting material to provide further guidance on the design of fire safe external wall systems in buildings above 18 metres.